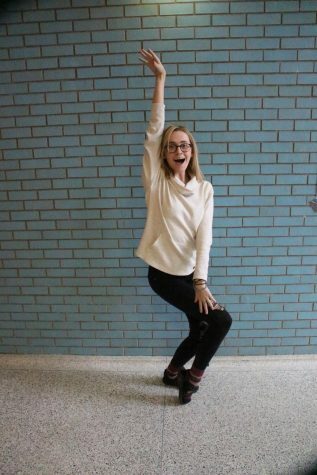 Callan Garner is a staff writer for the Stampede newspaper. Being in the class for two years now, journalism has allowed her to realize that everyone has a story they want to tell. Wanting to go forward in journalism through the path of cultural anthropology, she aspires to travel the world, immersing herself within the lives of others that are so utterly different.